Wisconsin Scenic Drives | wisconsin.com - Wisconsin's Home Page! Wisconsin has hundreds of miles of scenic roads. There are drives that run along rivers or through rural farm land. Yellowstone Trail - This historic auto route runs 409 miles from Hudson to Kenosha. The Yellowstone Trail runs from Seattle Washington to Plymouth Massachusetts. 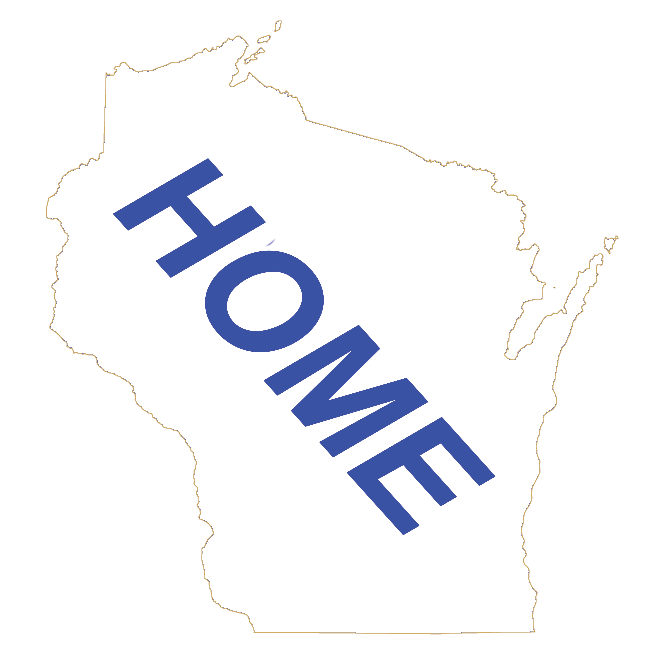 The 409 miles in Wisconsin runs through 18 Wisconsin Counties.